Maddy underwent life-changing surgery back in 2015 at St Louis Children’s Hospital to enable her to walk independently. 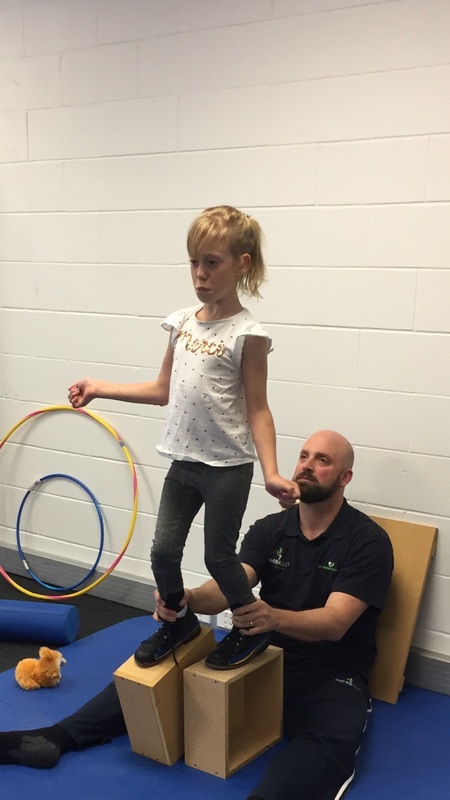 We were so very lucky to have such a huge response to fundraising in our community to be able to pay for Maddy’s surgery and 2.5 years’ worth of physiotherapy and rehabilitation. Maddy was given a 4-year window to walk. Maddy so far has managed with hard-work and dedication to have left behind both her wheelchair and walking frame and is now using crutches and walking sticks to get about. Our Goal – Independent Walking! Our goal is to continue building Maddy’s strength and confidence through intensive therapy for Maddy to reach her goal of independent walking. To achieve this goal we still need to raise another $25,000 to cover the last 1.5 years of therapy to give Maddy the best outcome. This time around we have been given a wonderful opportunity which allows people to donate in an alternative way without having to dip into their own pockets. We all must buy our electricity from somewhere, right? Well now when you buy it from Community Power you get to donate a share of the profits Community Power makes from your account to Maddy. 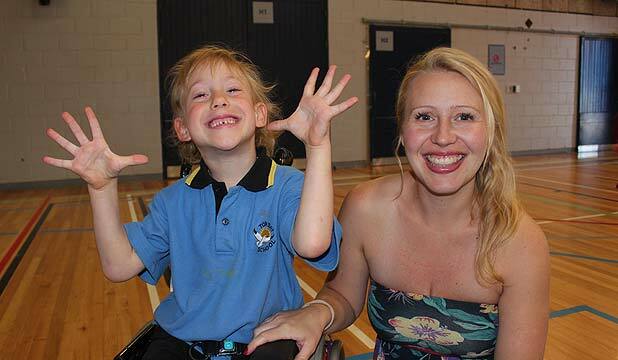 You never pay any more, you may even pay less, then whenever you use electricity in your home you will be helping raise funds to contribute to Maddy’s last 1.5 years of physiotherapy and rehabilitation costs. The funds raised for Maddy come from Community Power’s profits not your pocket. 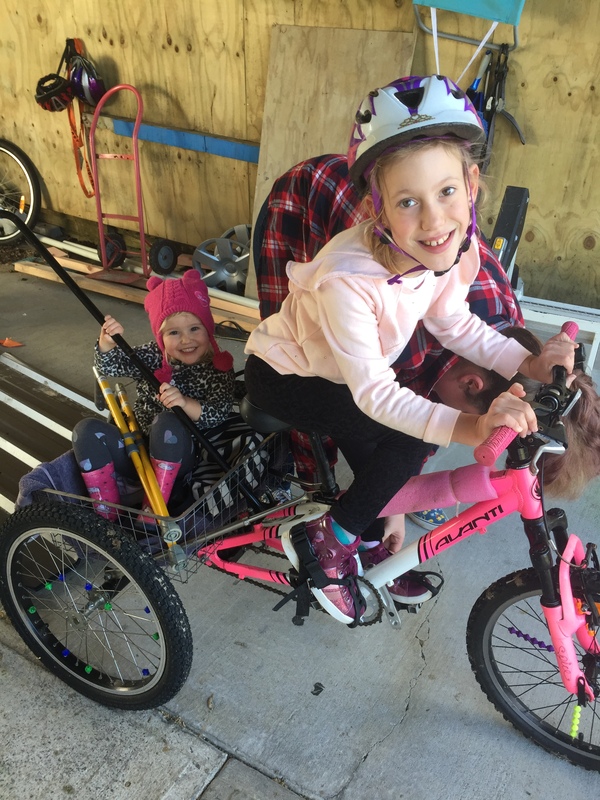 “We have been supporting Maddy through Community Power for the last 3 months, in this 3 months our donation has been $144.30 and thanks to Community Power we now pay less for our electricity than we used to.” Lucy. Please join us in helping Maddy and her mum Gemma. Simply click here Request a quote and attach a copy of a recent bill. Fund raising committed to date: $6,000. Just 90 more households will over 2 years raise the remaining $19,000. to see how much you could be donating and if you too could be paying less for your electrcity.